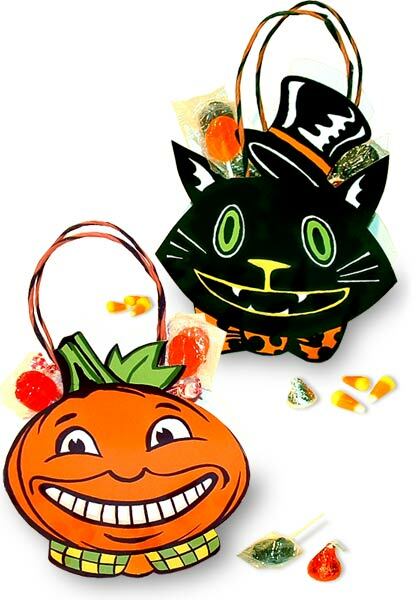 Hoping your day and evening is full of Treats and not Tricks!! Come treating at Drake Homes Inc! A friend on Facebook shared a pictures from Goods Home Design’s Facebook page. It’s such a great picture and neat idea I went to their web site as well: Goods Home Design web site. Lots of out of this world ideas, and down home ideas as well! A few of these just might work out in your Drake Home Inc family home! I don’t want to steal their pic or their bandwidth, so here is the link to the page: Using Wood in the Garden. I think you’ll enjoy the pictures! Great photo, shows the enclosed yard as well. 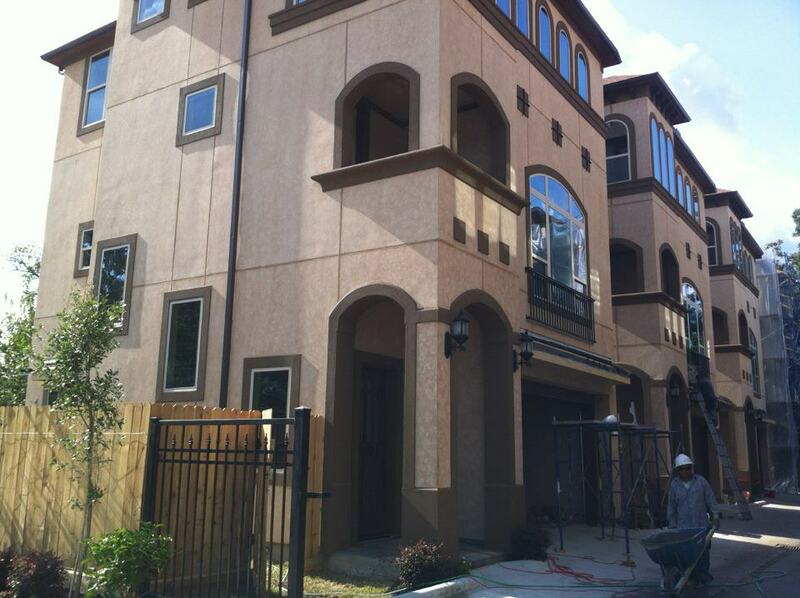 Visit us online at Villas Fontanella – Drake Homes Inc! 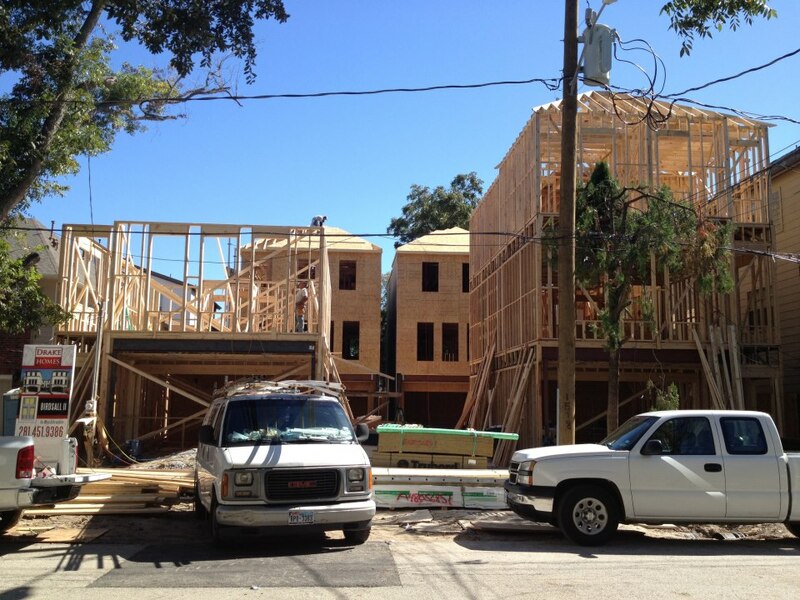 Here’s a recent photo from the Birdsall 2 Single Family Homes community, a picture of the ongoing construction. By now it’s probably shaping up and looking like a dream. 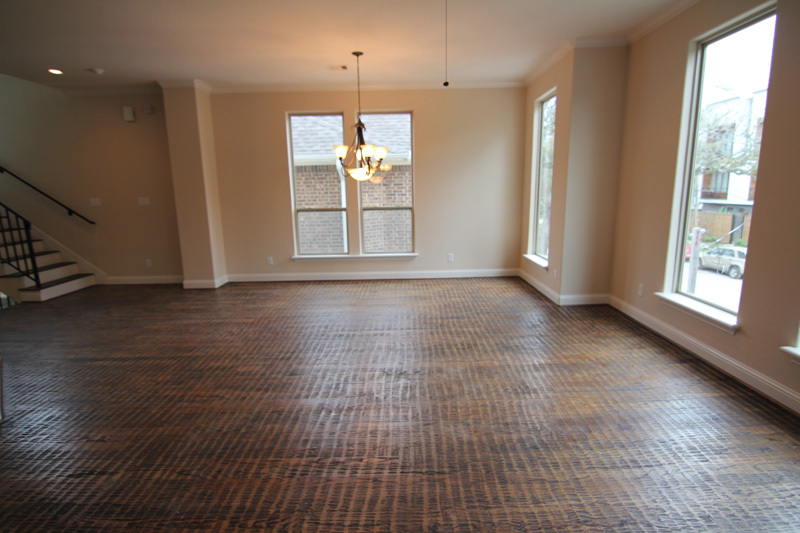 Below is an interior shot of a finished unit. and all in the wake of Hurricane Sandy. 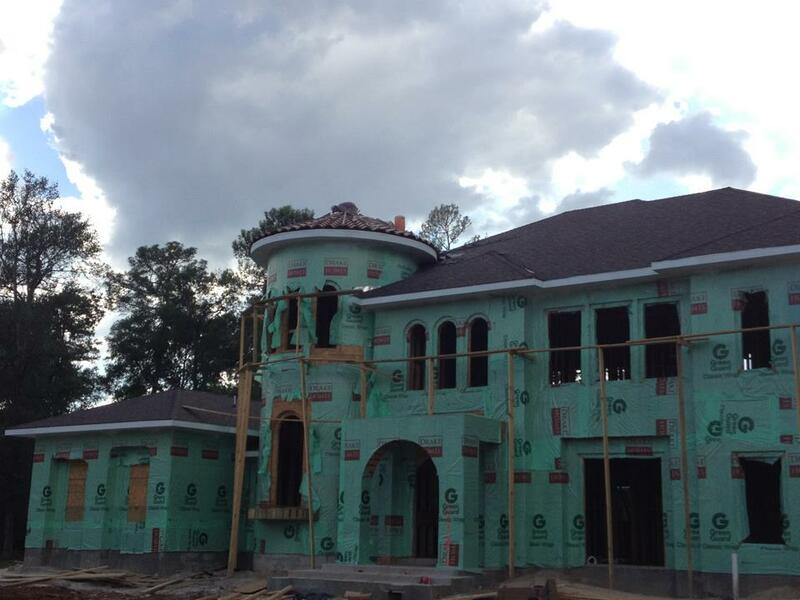 The new house at Tuscany Woods is coming along! I posted two of the new pictures on Friday, here are more below. 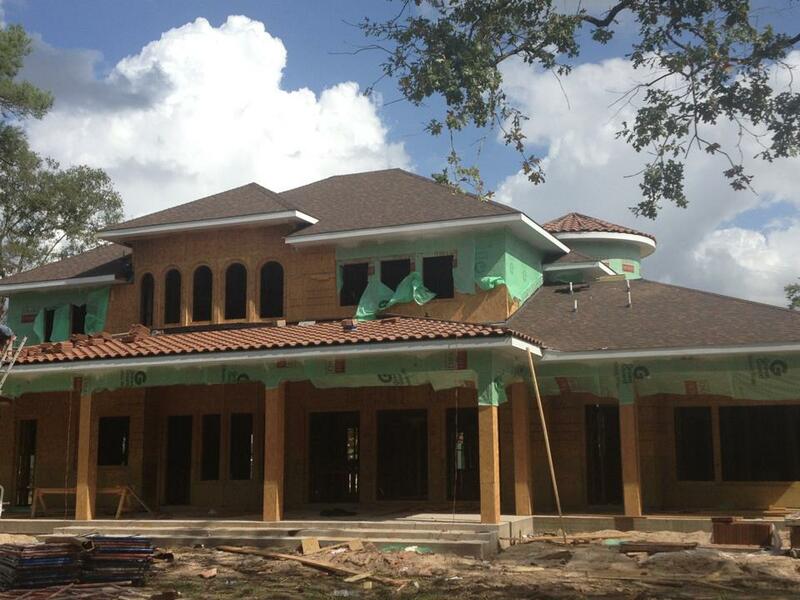 This is being build out at Tuscany Woods! 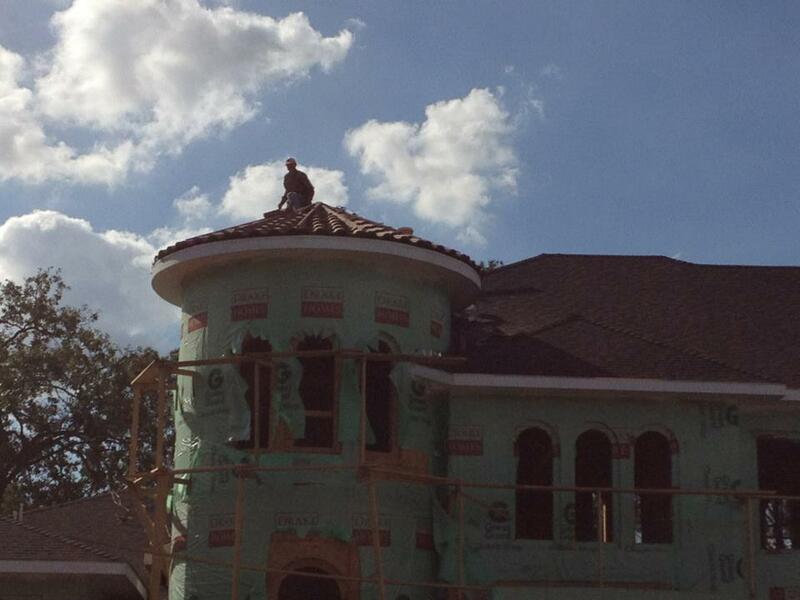 You can see the roofer hard at work with the roofing tile! New Images of Our Flagship! Our Flagship home of course!